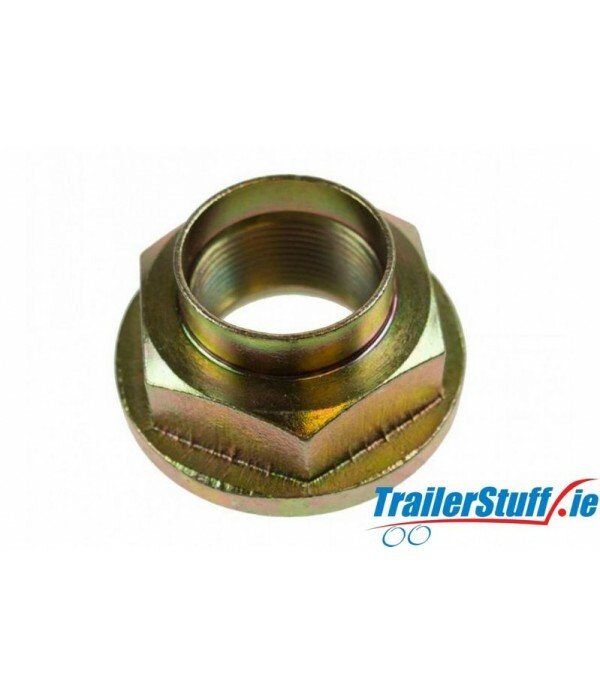 Hub Assemblies - Trailer Parts and Accessories | Ireland | Trailerstuff is Irelands largest online supplier of trailer parts and accessories. 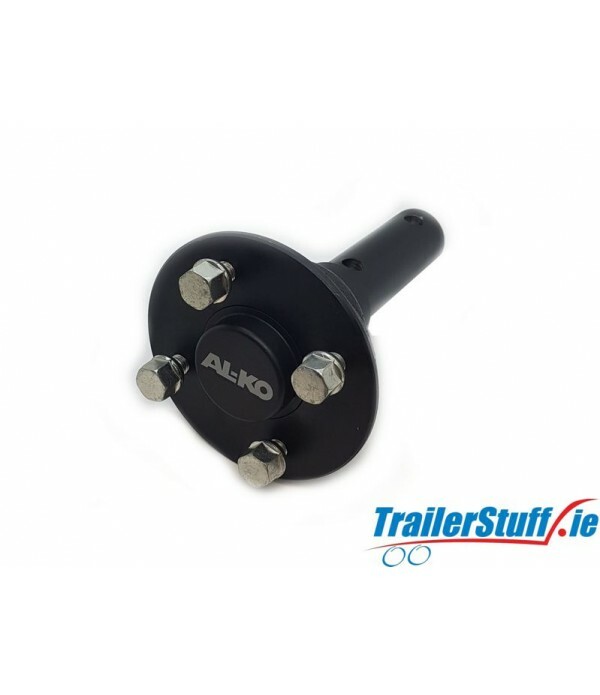 AL-KO unbraked hub, taper bearings with 4 on 100mm PCD. Fitted to Anssems GT750 trailers. AL-KO part no. 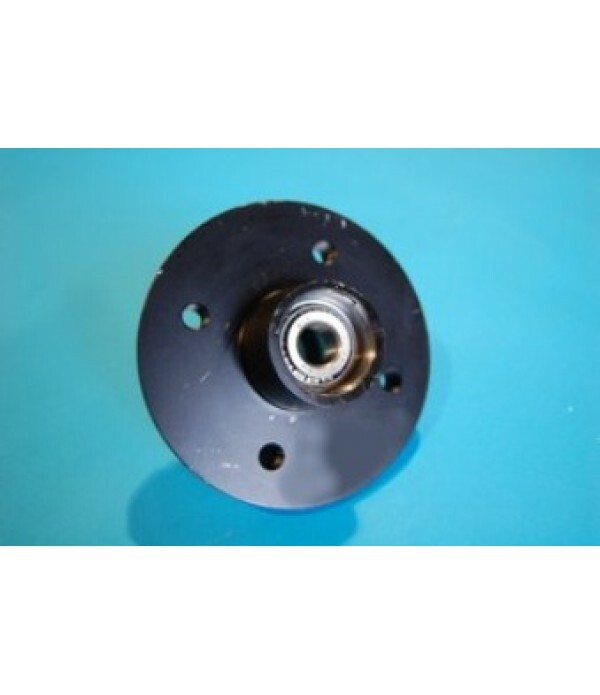 374498..
Avonride E Series unbraked hub, 4/100mm. PCD. 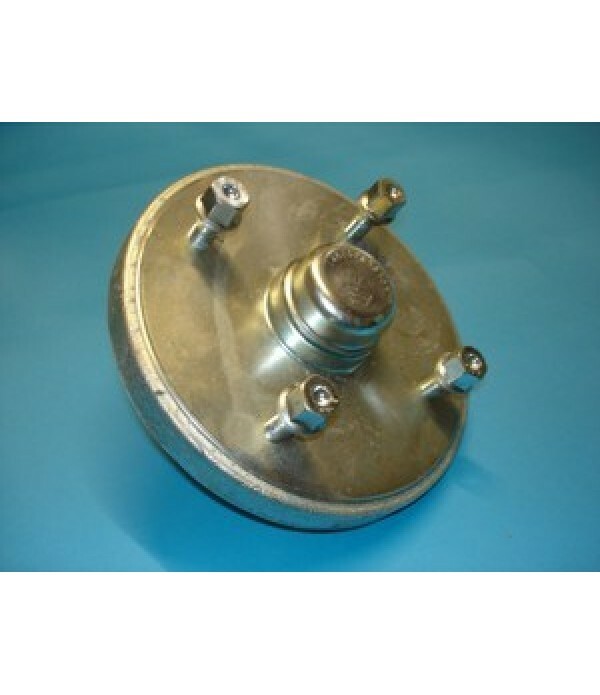 Fitted with outer bearing 32004, inner bearing 44649.. 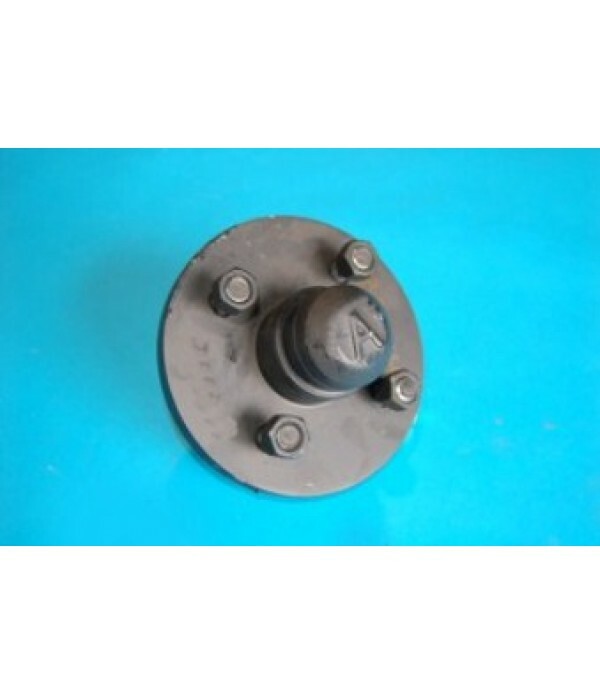 Description Cast Steel Hub. 4 studs on 4" PCD. Designed to fit 1” (25.4mm) stub axles Supplied complete with 4 conical nuts, bearing kit & plastic hub cap..
Knott unbraked hub with 100mm PCD. Fitted with BRG139 sealed bearing. 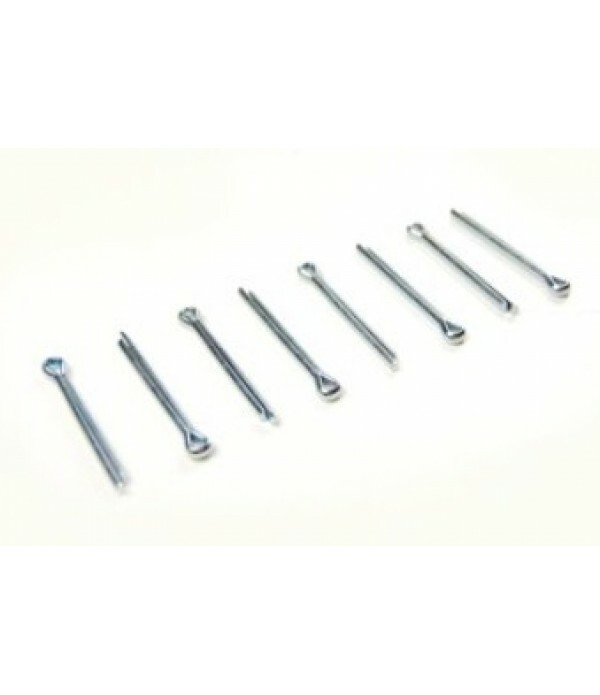 Widely used on Brenderup trailers..
Split pins, 4.5x50mm, pack of 8 pins.. Description Hub Nut & Washer. Stake Nut for Sealed bearings. 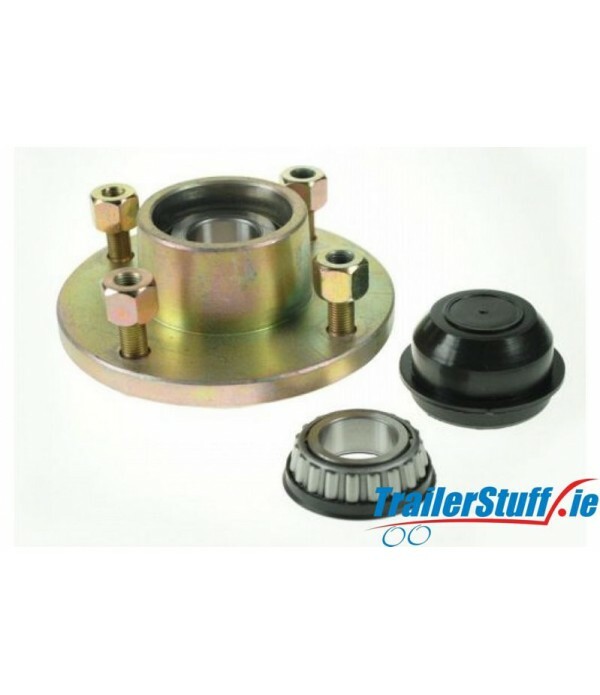 Suitable for Ifor Williams Sealed Bearings. Ifor Williams part no. F1014..